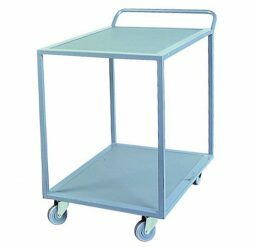 We provide different types of tier trolleys to suit the specific capacity and size needs of various business operations. 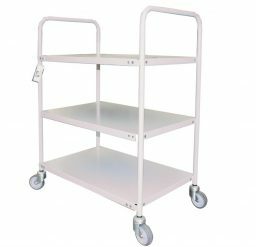 Our versatile tier trolleys come in two and three-tier styles, and may be made of uncoated steel or with a durable long-lasting powder-coated finish. 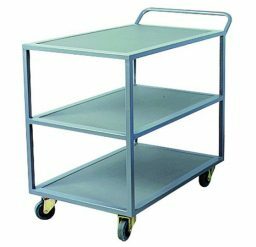 To further optimise the handling and storage processes, Krosstech also offers accessories such as clip boards and part boxes. 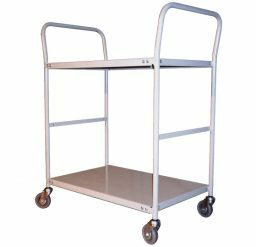 When it comes to functionality and versatility of tier trolleys, we only provide products from reputable brands that are sure to give your operations a boost.